Stainless Steel Wire :: Stainless steel wire used with DIY kits :: Stainless Steel Wire 3.2mm 7x19 316 Marine Grade. Home/Stainless Steel Wire/Stainless steel wire used with DIY kits/Stainless Steel Wire 3.2mm 7x19 316 Marine Grade. 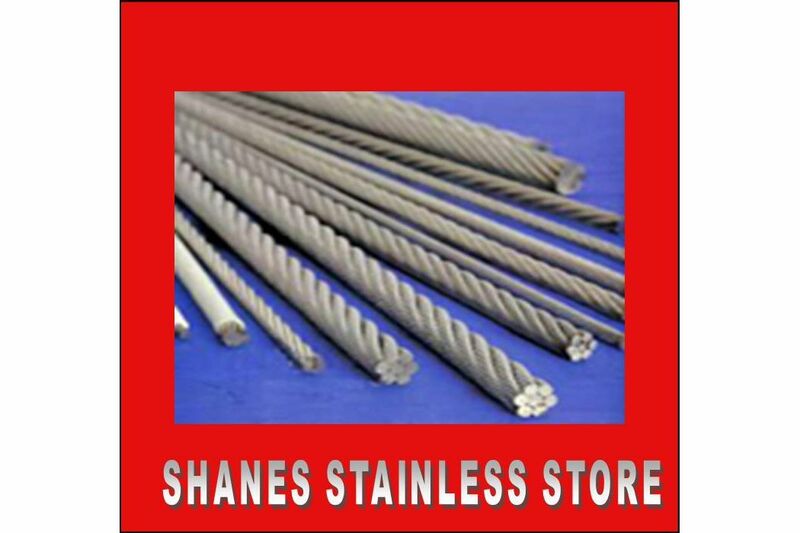 Stainless Steel Wire 3.2mm 7x19 316 Marine Grade. 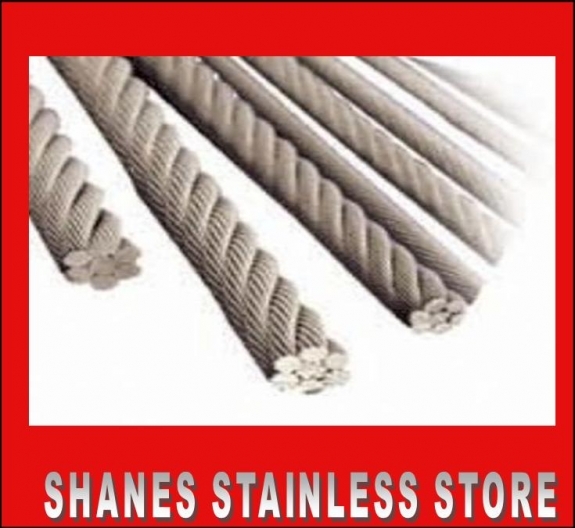 Stainless Steel Wire 3.2mm 7x19 316 Marine Grade (available from $1.10/metre). 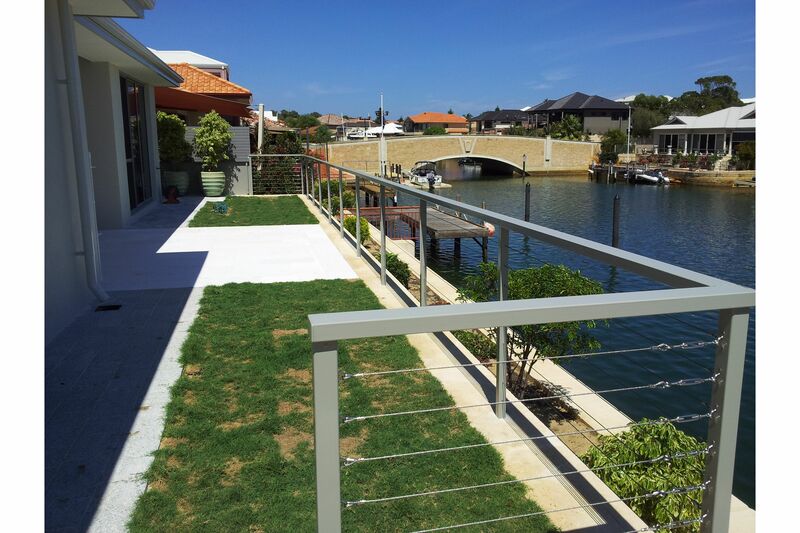 Best wire to use with the balustrading DIY kits (available from $6.30). Semi flexible wire easy to work with. Quality wire at a discounted price.